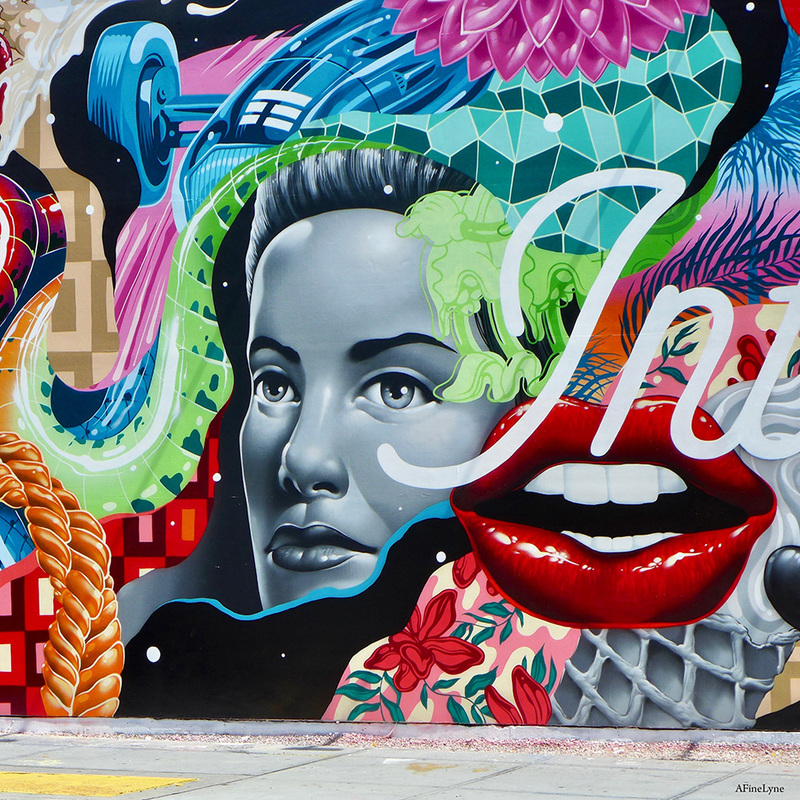 Next up on The Bowery Art Wall ~ Tristan Eaton – Intermission. Below are a few images, as we followed along watching Intermission come together. 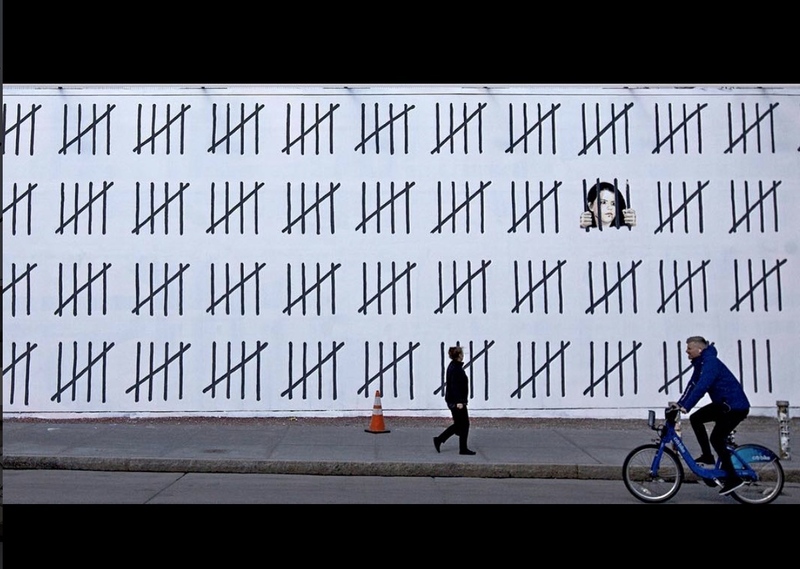 The illusive, renowned street artist, Banksy has been painting the town. Yesterday, West 14th Street ~ today, The Bowery Wall.